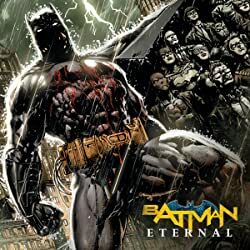 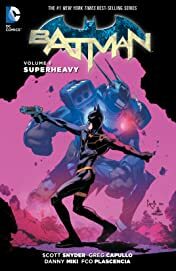 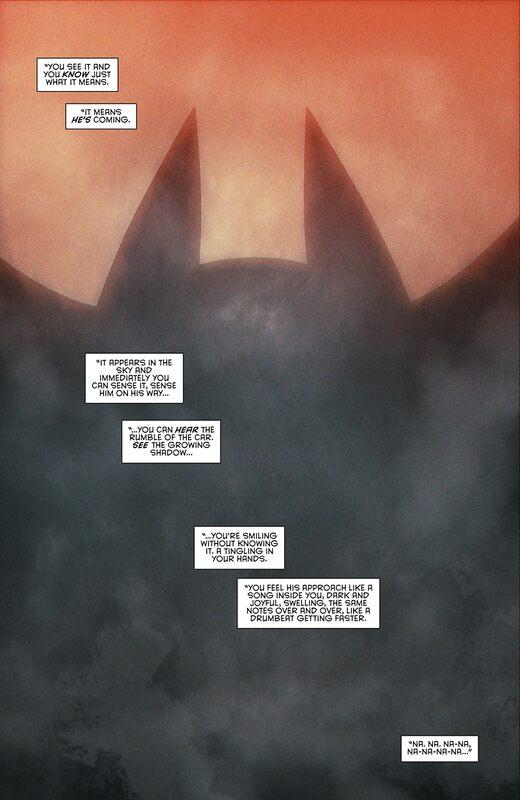 The #1 New York Times best-selling creative team of Scott Snyder, Greg Capullo and Danny Miki introduce an all-new Dark Knight in BATMAN VOL. 8: SUPERHEAVY. 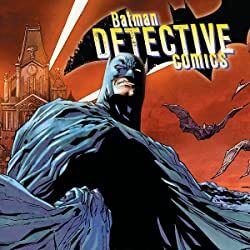 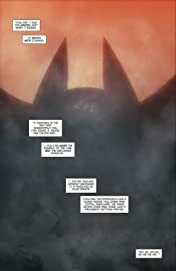 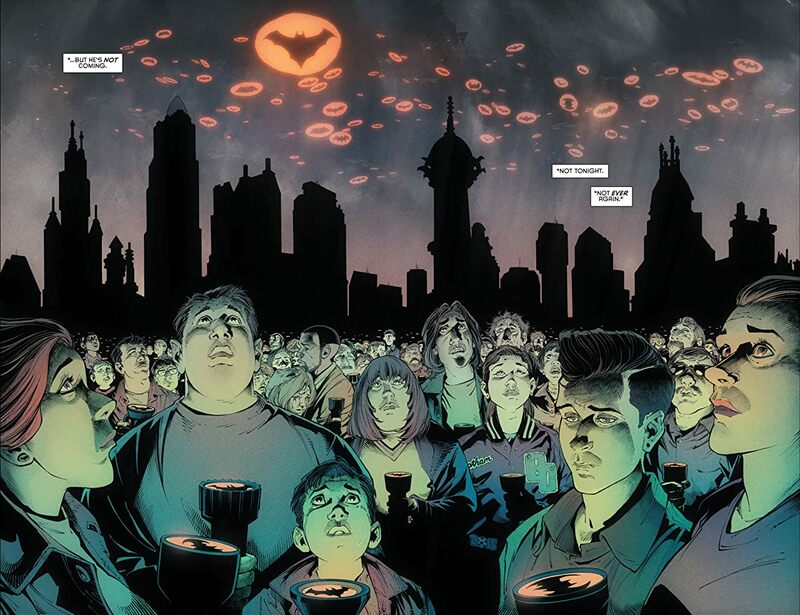 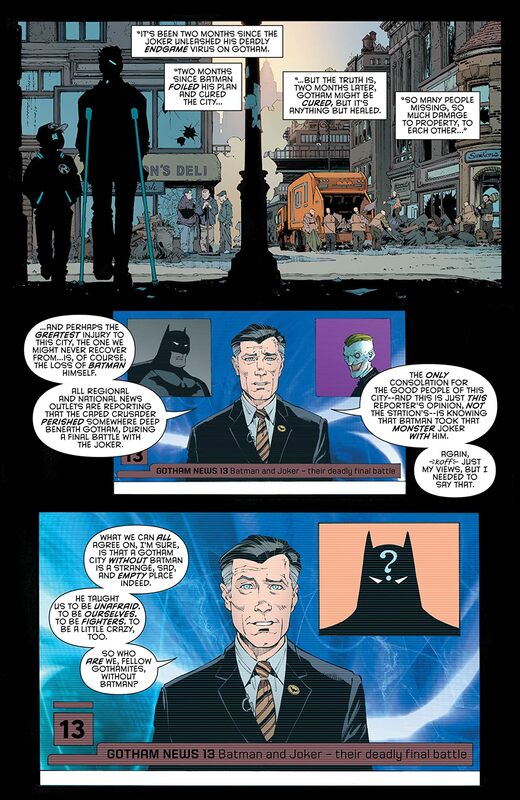 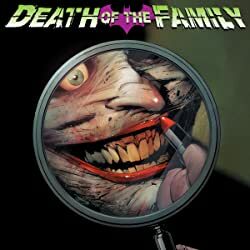 Collects BATMAN #41-45 and DC SNEAK PEAK: BATMAN #1. 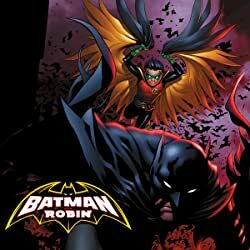 Guest contributors include Brian Azzarello (WONDER WOMAN) and Jock (BATMAN: THE BLACK MIRROR).